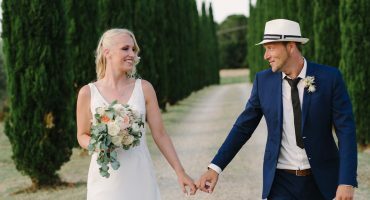 Roos and her team made our wedding truly a dream wedding. 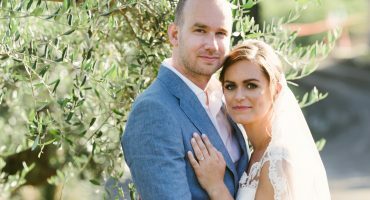 Our ceremony lasted for three days at an ancient castle in Tuscany, and it was a dream come true. Everything went as we expected, from the most amazing catering, to beautiful flowers to vintage wedding car. Our guests told us they felt as if they stepped inside the world of Jane Austin (I know wrong country), but you get the idea. 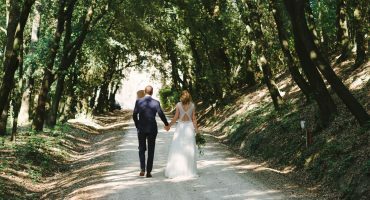 Highly recommend them if you are planning a wedding in Tuscany.